Based on Raag Charukeshi. Charukeshi is a raag which is originally found in Carnatic Music and has been adapted into Hindustani Classical. 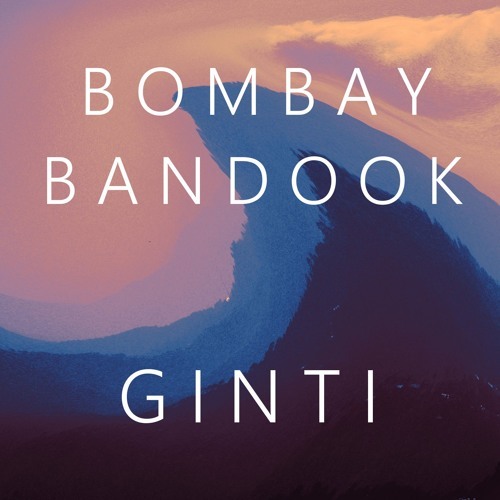 Composed by Bombay Bandook. Mixed and Mastered by Tushar Lall. Please tell me on which raag this beautiful piece has been mastered. ❤️ Please. Great composition! Independent artists will save Indian music.